Welcome to the road which leads to super excellent deltoids. 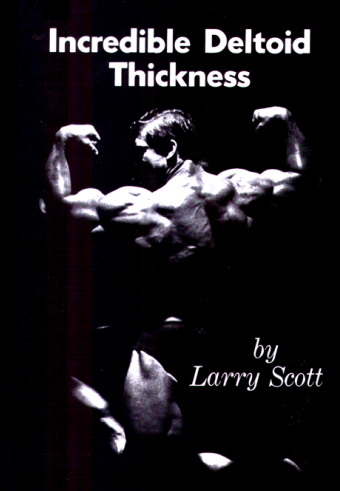 This book is designed for those who are past the beginning stage and now have the bodybuilding knowledge and understanding to recognise the vernacular of the terrain in which we will travel. I will not spend a lot of time on beginning concepts but will jump right into the real heart of deltoid secrets. I personally have always loved shoulder work. Being somewhat narrow by nature, I have been required to work especially hard on my shoulders. These routines are the product of many years of experimentation and they will make you grow.